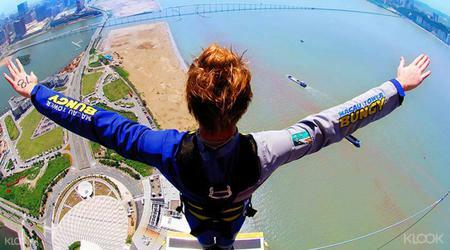 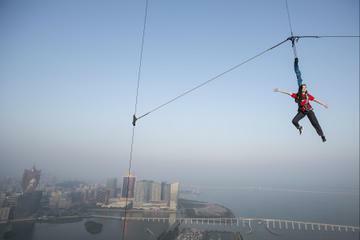 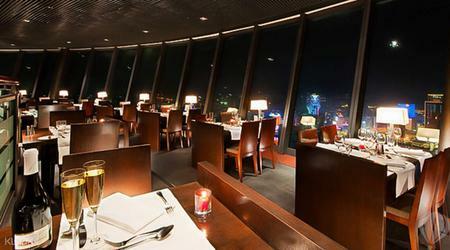 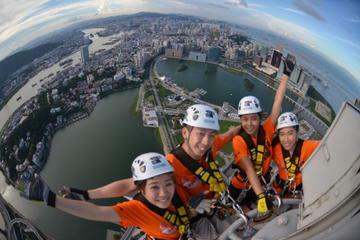 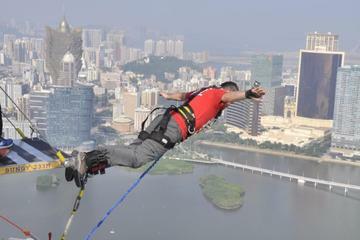 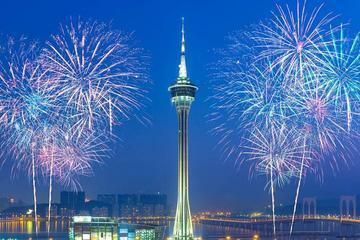 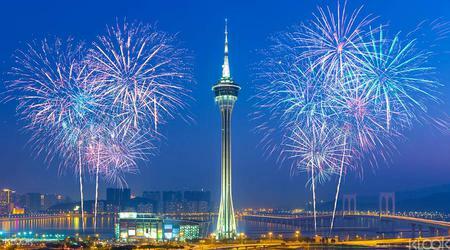 You'll get a great view over Macau and Taipa. 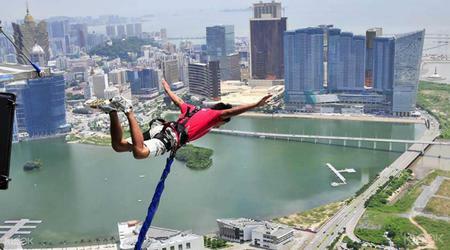 You'll get a great view over Macau and Taipa. 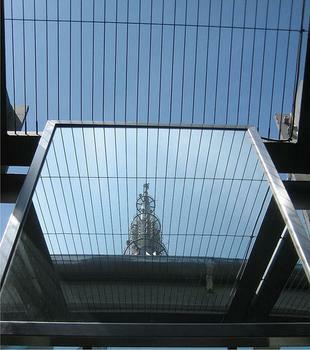 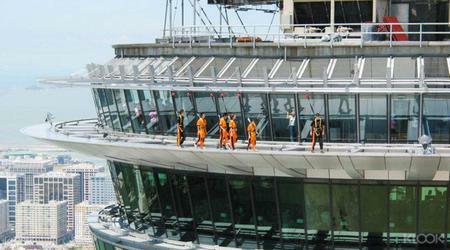 There is a viewing platform outside and an inside platform with glass floor panels, and a cafe.